This entry was posted in Animated Movie Reviews, Animated Movies, Reviews and tagged Action, Batman, DC, DC Comics, Doomsday, Film Review, Justice League, Movie Review, Review, Superman, The Death of Superman, Thriller by dreager1. Bookmark the permalink. 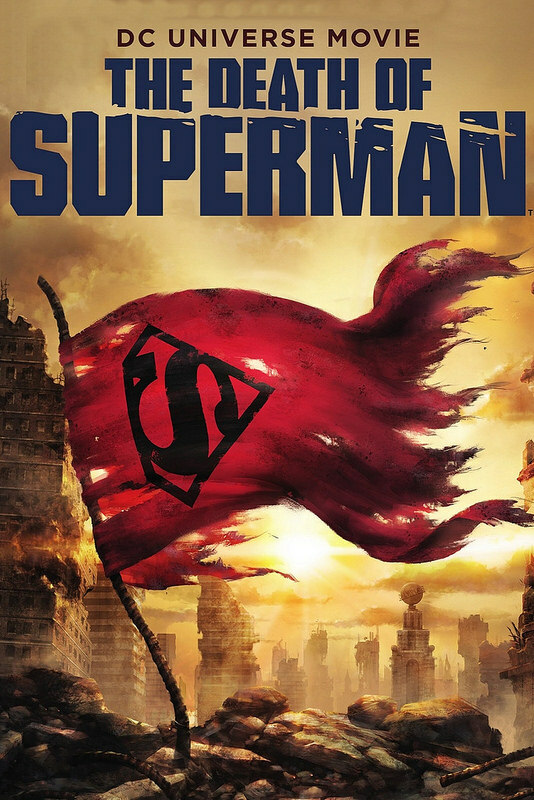 Death of Superman is certainly one of the better animated features in recent times. It was also quite faithful to the original storyline from the comics too. There were some really good action scenes in this film, also enjoyed scenes in the credits. Looking forward to seeing the sequel. That’s true, it even had a nice tribute to the red haired version of Luthor which was cool. I’m definitely ready for that sequel, it should be a lot of fun to finally see Cyborg Superman animated. I feel like it’s about time since he is a fairly big Superman villain. This was super epic! I was terrified when Doomsday strangled Superman with his own cape! Wonder Woman, Green Lantern and Flash all fought hard despite the long odds. 9/10 for me.